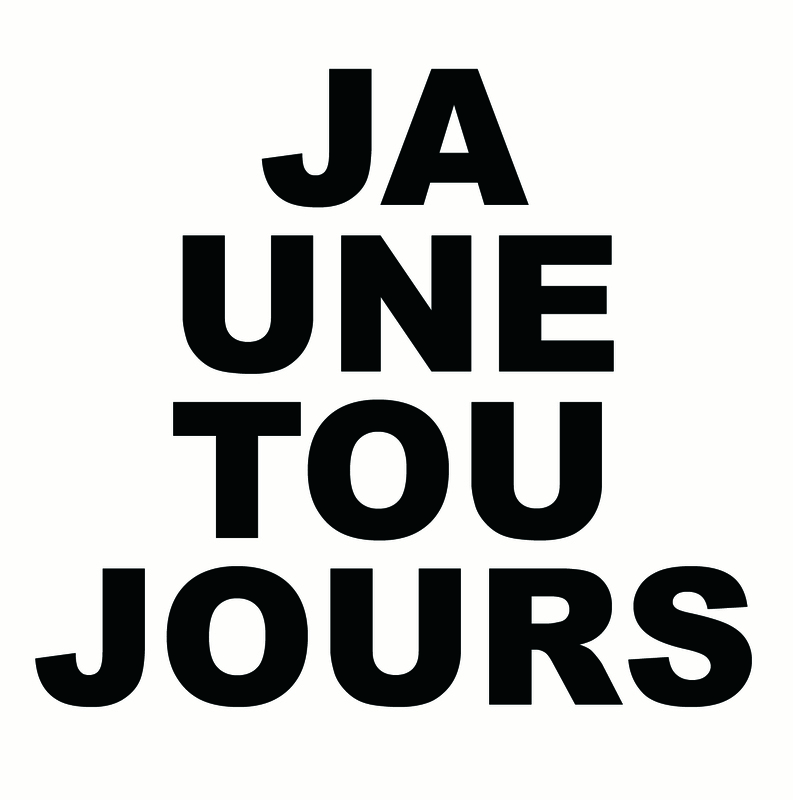 Jaune Toujours' latest has been a labour of love for the band. They worked with focus and determination. Again, they continue to push at musical boarders: from lazy and groovy to intensively nervous, contagiously cheery and exuberantly etnic. Music with a clear message, that can only put you in a good mood. Along for the ride are the “compagnons de ROUTES”, musical friends who have helped bring variation to the album. All are musicians with whom Jaune Toujours has a sound relation after years of collaborations: the Roma-women of Mec Yek, the hypnotic percussion of LKMTIV, the krar (a 5-string Eritrean instrument) from Radio Transit revelation Samson Okbo and the powerful horns and percussion of the Gangbé Brass Band from Benin. That said, ROUTES is still very much a Jaune Toujours album. “We only play the music we like” says frontman Piet Maris, “and our lyrics say what they have to say, without compromise. We want to kick ourselves and the rest of the world into having a necessary social conscience. C’est parti!"